... the vehicle will need to be at the private level. 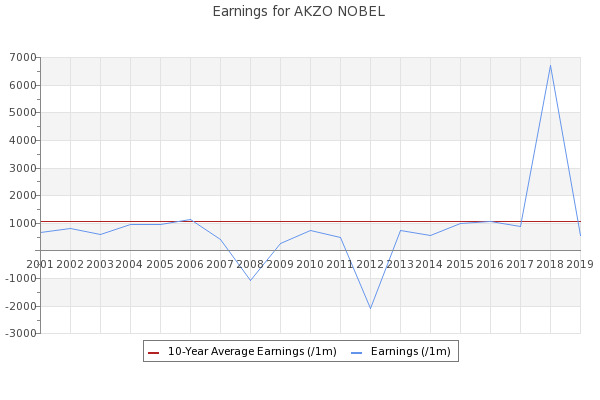 Only Akzo Nobel has a trading stock that can be purchased through the Amsterdam Exchange. PPG (NYSE:PPG) today announced that it submitted a revised proposal for a merger with Akzo Nobel N.V. (AKZA.AS; OTCMKTS:AKZOY).